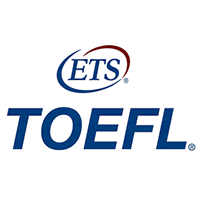 LIOTA TOEFL preparation includes the ability to use and understand the English language as it is read, heard, spoken and written at the college level. 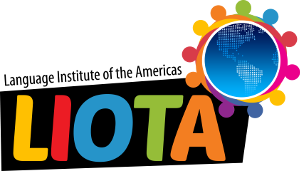 We prepare you to speak, hear and read English and integrate these skills in a comprehensive manner. Your preparation includes questions, grammar and comprehension exercises, timed speaking and writing sessions to prepare you to feel confident and competent when you present for your examination. 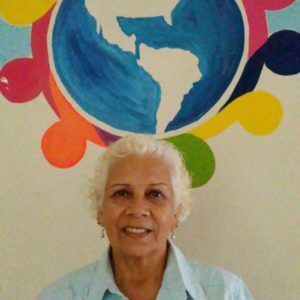 Our faculty member, Dixie Aragon, worked as a Grader and Reader for the Educational Testing Program for 10 years and is very competent in the administration of this course.